In today’s world, being able to contact your loved ones at any time is a luxury, but it can also save someone’s life. Whether you’re trying to find a loved one or you’re trying to be found, a portable charger can prevent your phone from dying until you’ve been reunited. On top of that, a smartphone can be used as a flashlight, a compass, or a GPS, all invaluable tools to have in an emergency. Here are a few charging solutions in the event of an emergency. 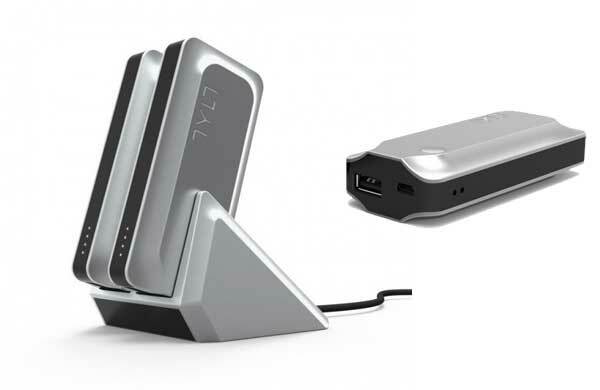 TYLT offers a variety of portable chargers, one of which being a power bank. The TYLT portable power bank can provide anywhere between one to seven full charges for a variety of devices, including smartphones, tablets, and laptops. Some of these devices are even small enough to fit in your pocket, so that your smartphone can charge in your pocket while you use the GPS or flashlight feature, typically very battery-draining activities. In some situations, a charging backpack can be even more convenient than the portable chargers, since you won’t have to hold the sometimes hot device in your hand. These backpacks are especially convenient since they function fully as a normal backpack, allowing you to bring whatever additional essentials you may need to get through the emergency. For example, if you happen to get lost in the mountains during a hike, you can keep all of your essentials inside and charge your phone on the move. Some charging backpacks can even provide a full charge to your tablet or laptop as well. A wireless charging pad is convenient when there’s full power, since you don’t have to plug it into your phone. But they can also be convenient in a time of emergency, because they work as car chargers as well. This can be invaluable if you happen to be driving during an emergency, as you can use the GPS on your phone without power restrictions or wires.